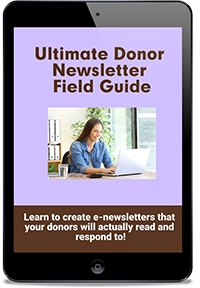 A proven system for donor based fundraising to create the revenue you need to grow. 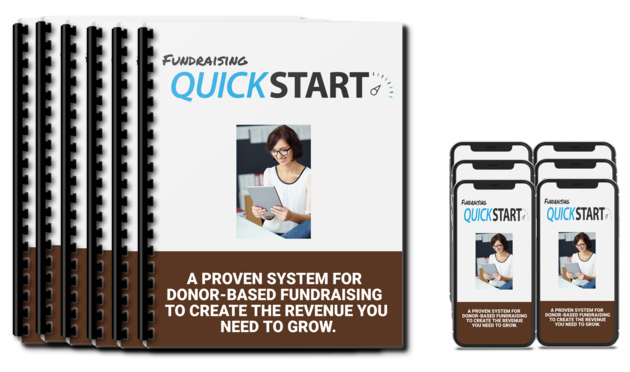 Fundraising Quickstart is a training program designed for passionate nonprofit leaders who don’t have time to waste figuring out fundraising on their own. 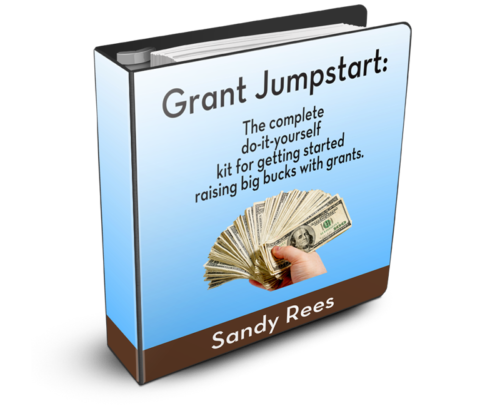 It’s about showing you how to shortcut your learning curve and increase your confidence so you can raise money quickly and sustainably. 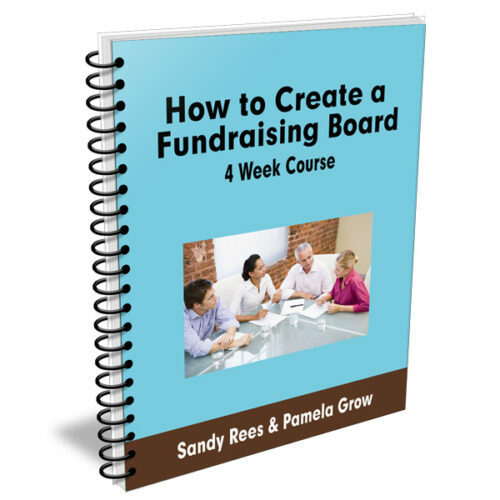 Each week you’ll get access to one aspect of fundraising and donor inspiration. There’s no theory here – just practical, real-world, “from-the-trenches” info, templates, and examples you can use right away! It’s a total value of $2,693.00 for this program!